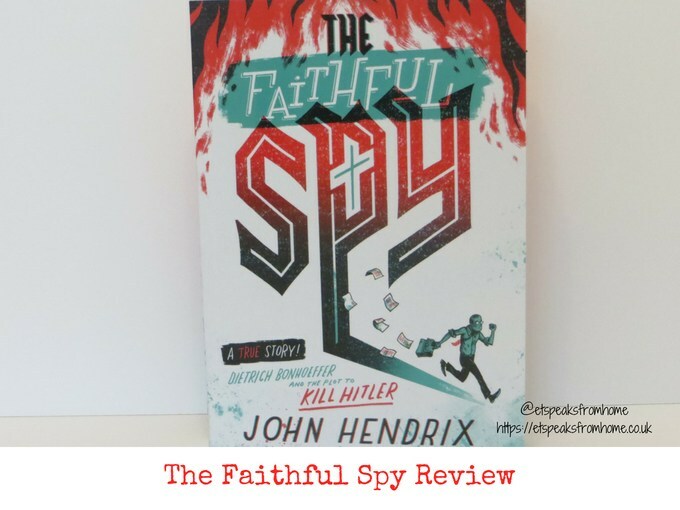 The Faithful Spy tells the true story of Dietrich Bonhoeffer who conspired to kill Hitler. It’s a very well written book by John Hendrix, who has done extensive research about Dietrich Bonhoeffer by personally visiting the sites in Germany and gaining personal access to the original papers and letter of Dietrich Bonhoeffer and Eberhard Bathge. In his signature style of interwoven handwritten text and art, the author tells the true story of Dietrich Bonhoeffer, a pastor who makes the ultimate sacrifice in order to free the German people from oppression during World War II. 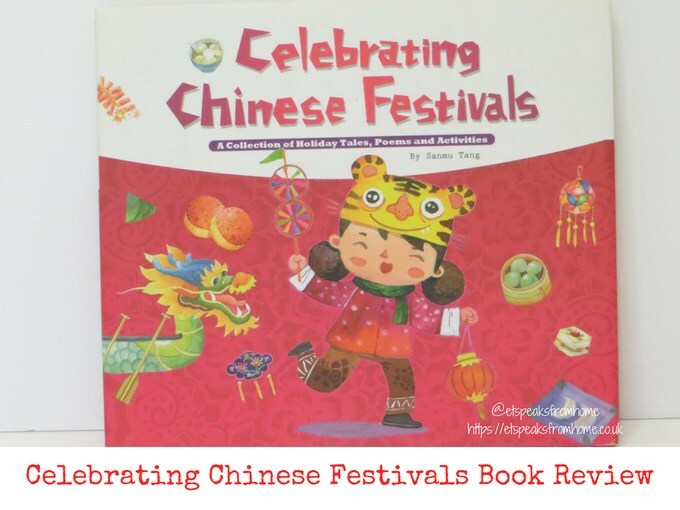 Celebrating Chinese Festivals Book takes us into the most important and celebrated festivals of China, and explains the traditions, the delicious foods, the exciting activities and special customs that go with them! 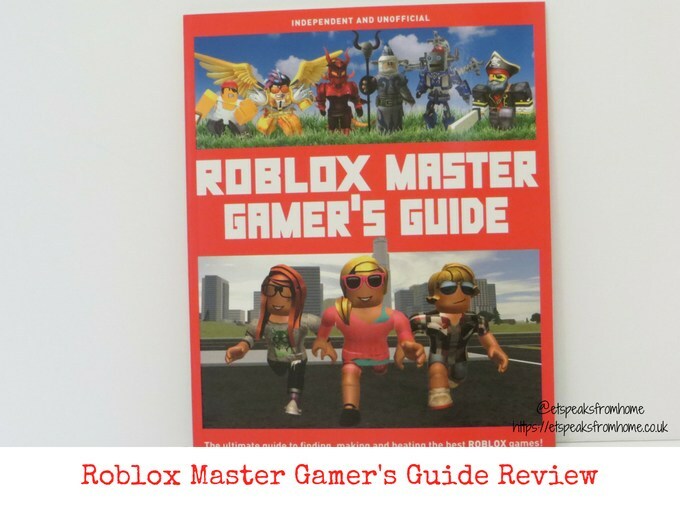 Roblox is a free multiplayer online game that allows players to design their own games and play a wide variety of different types of games created by other users through Roblox Studio. 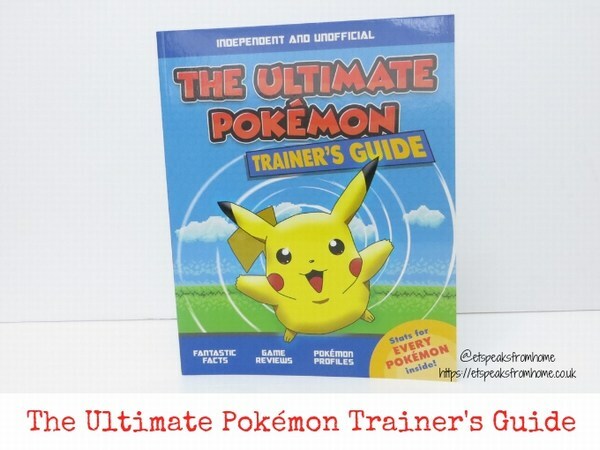 There are over 15 million fun and free user-generated games, like Jailbreak and Work at a Pizza Place. STEM is so important for everyone because it pervades every part of our lives. We are so lucky to have a better understanding of STEM and have greater opportunities to explore the world than what the older generation had. We were so excited to have received these STEM activity books from Carlton Books for my children. 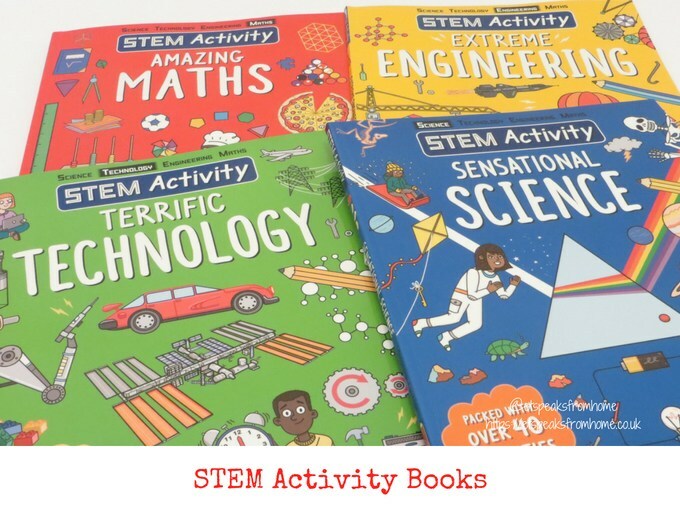 These four books are STEM Activity: Sensational Science, STEM Activity: Terrific Technology, STEM Activity: Extreme Engineering and STEM Activity: Amazing Maths. 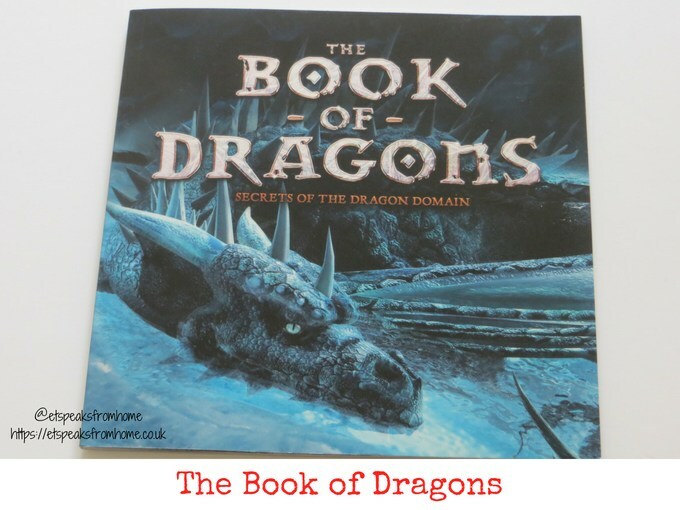 Discover the secrets of the Dragon domain through the Book of Dragons by Stella Caldwell! This richly illustrated book is a sumptuous treasury of a magical lost world and fulfils the desires of every young dragon enthusiast. 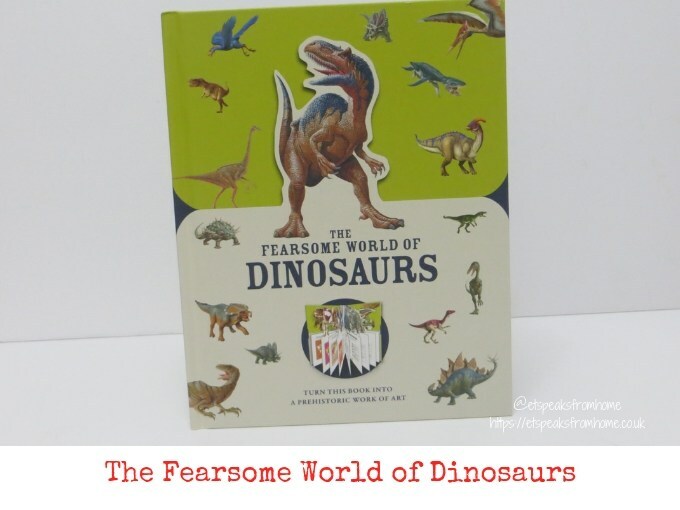 In this household, we are always fascinated by the world of dragons, especially with our Chinese background, and are keen to read more about them. In Chinese culture, dragons traditionally symbolize potent and auspicious powers, particularly controlling over water, rainfall, typhoons, and floods. The dragon is also a symbol of power, strength, and good luck for people, especially during the Chinese New Year period. 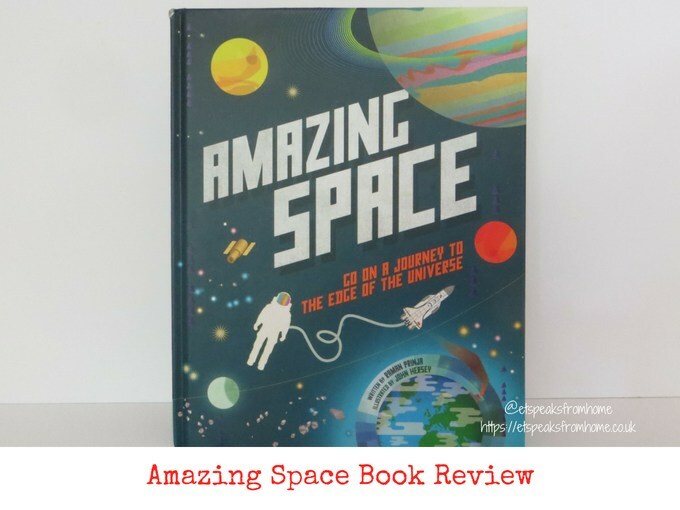 Amazing Space is a brand new children’s science book that takes you on a mind-stretching journey from the Earth across the Universe. It will be available to buy from 9th August 2018 onwards from Carlton Books, good book retailers and Amazon. 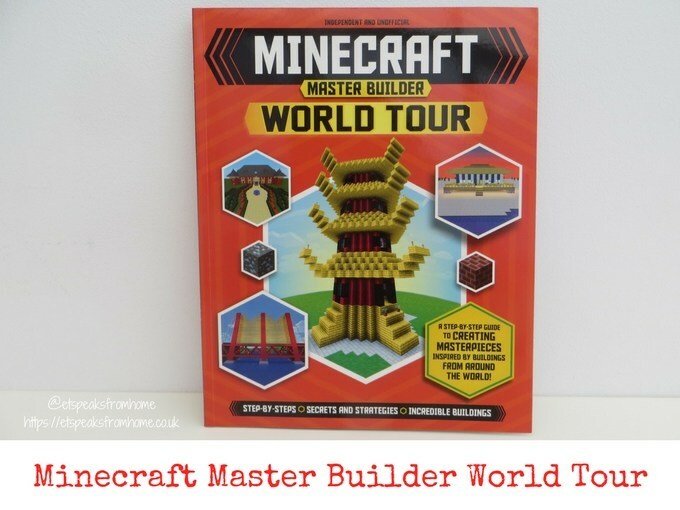 This is an independent and unofficial Minecraft Master Builder World Tour book with an incredible step-by-step guide to creating your own amazing Minecraft masterpieces. 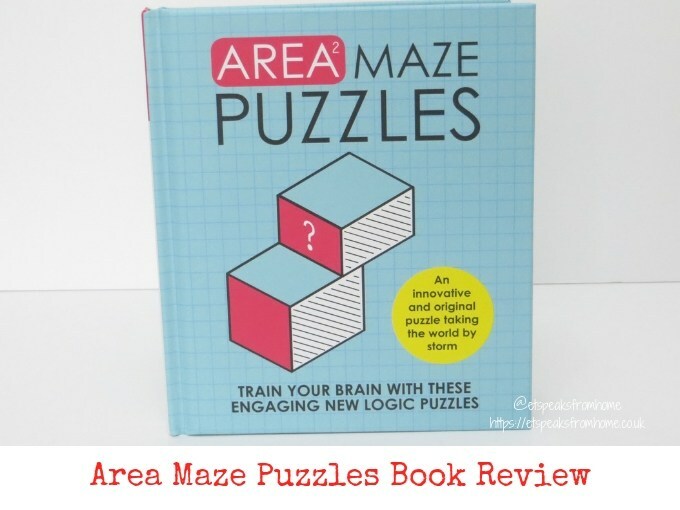 The book is full of fascinating Minecraft facts, figures and trivia and is a step-by-step player’s manual to help children, build incredible masterpieces from around the world. 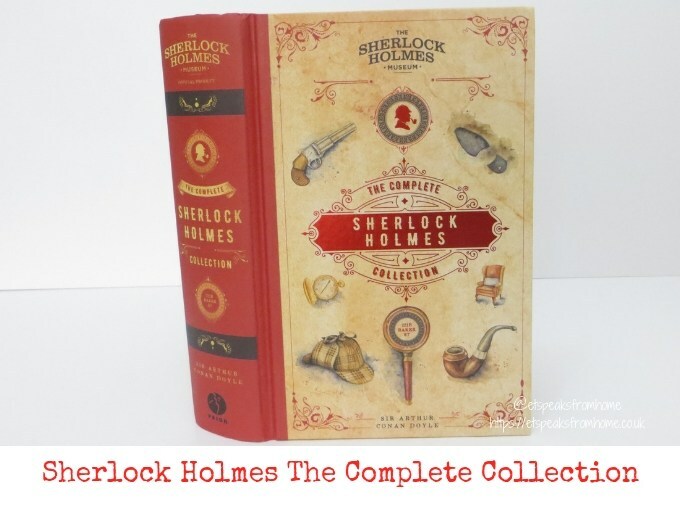 It is suitable for ages nine and above. Both of my children were so excited when they saw this book and they immediately used the ideas to build a clock tower. 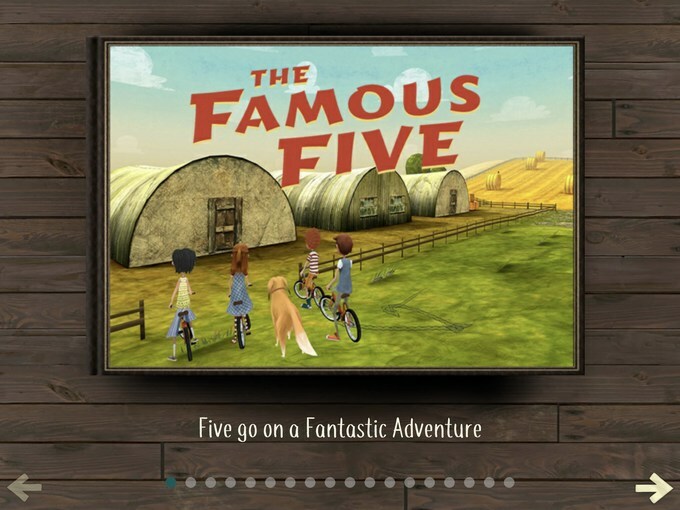 The Famous Five – The Adventure Game app is available to download at App Store now at £2.99! This also coincides with the 75th Anniversary of Enid Blyton’s Famous Five since the very first book, Five On A Treasure Island, came out. 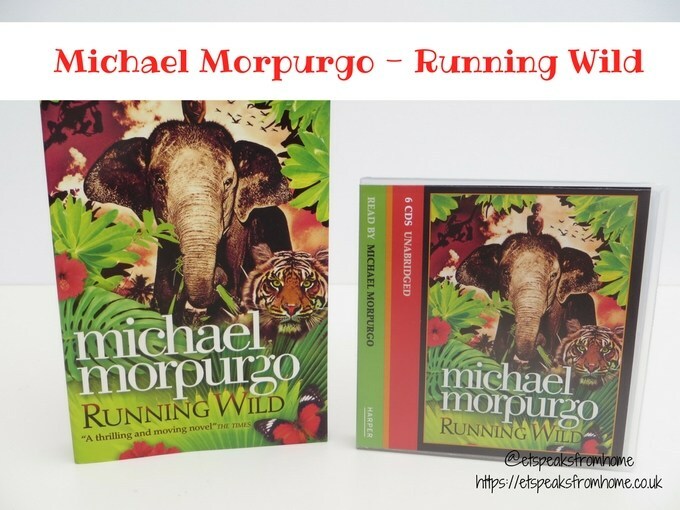 Today is the last day of the Michael Morpurgo Animals Book Tour! Did you follow the nine UK top parent bloggers to take a closer look at some of Michael’s best-loved animal stories? If not, do remember to visit their blogs and get a chance to win a Signed Copy of Michael Morpurgo’s book! 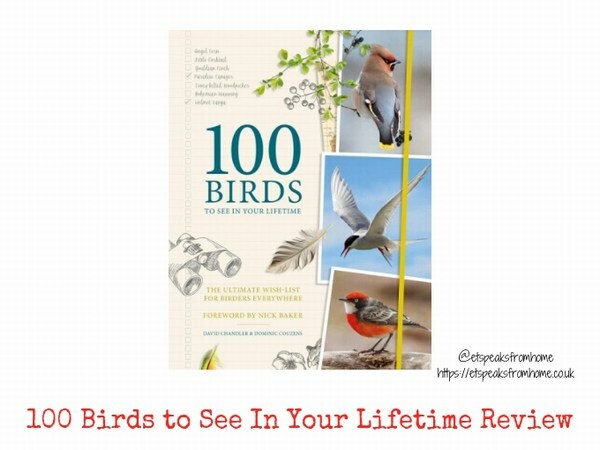 You are wondering if you can publish a book without a specialised company to help you with that? The answer is yes. Using the Internet now allows anyone to publish whatever they desire at small costs and with minimum requirements. All you have to do is know exactly what you want to publish and check details in order to obtain a qualitative result. Choosing the traditional way may take more time than you expect, but using transcription services in now extremely popular. 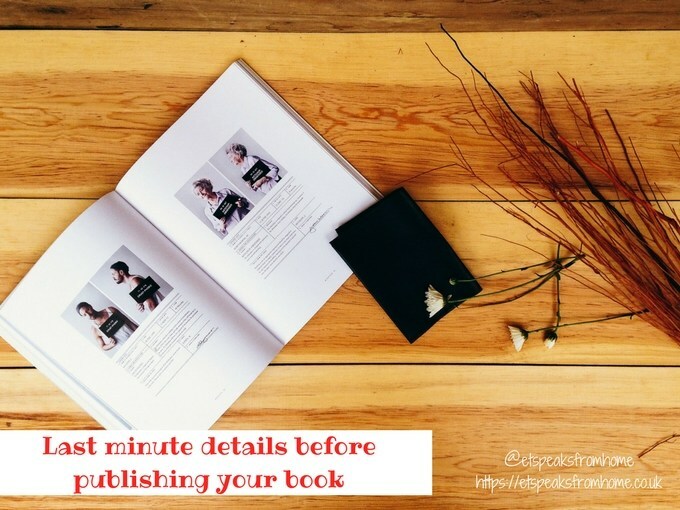 An editor will decide the value of your manuscript and the quality of the text and the chances of promoting this book will rise automatically.